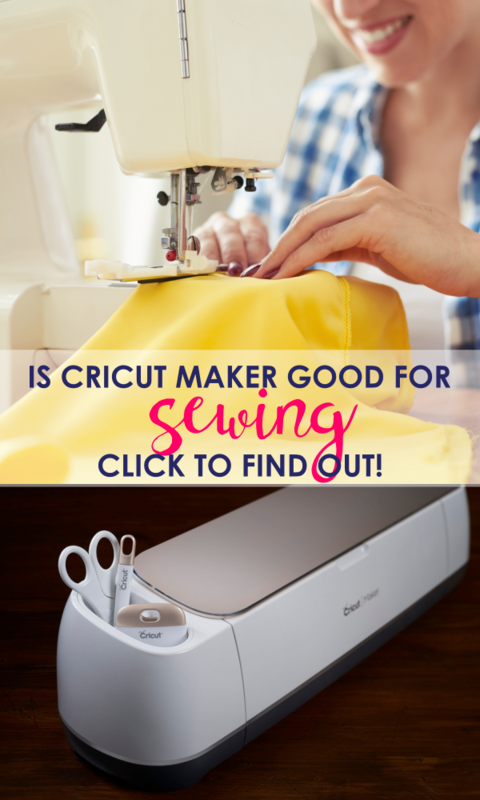 In this post, I’m sharing bobbin thread holder ideas. These threads and bobbin storage ideas work for all sewing rooms and include thread and bobbin organizer, bobbin organization box, bobbin holder and bobbin box. Ya know what’s really annoying? When you’re in the middle of a beautiful top-stitch and your bobbin thread RUNS OUT. ZOMAGASH! It just ruins the entire top-stitch when you have to take your main thread out and refill your bobbin and start all over again. Ah, the horror! Having at-least TWO bobbins of same thread prepared in advance. 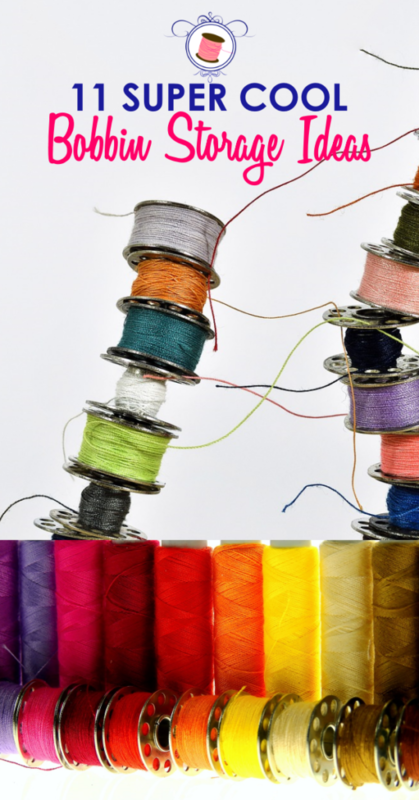 But that would be sooooooo many bobbins considering how many different threads are there. Which calls for extensive bobbin thread holders. And that’s exactly what I’m going to share today. 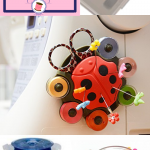 A list of cute, functional as well as uncommon bobbin storage ideas. Read on! First, let’s have a look at some of the super cute bobbin storage ideas. 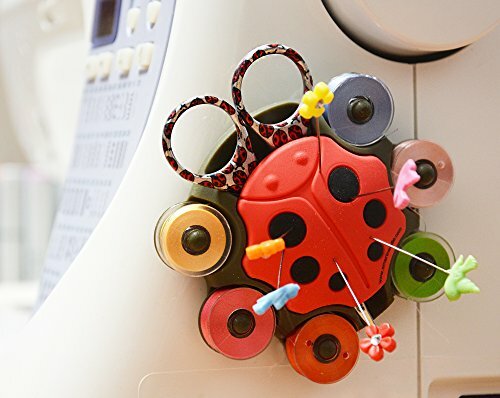 How cute is this Ladybug Bobbin Storage? 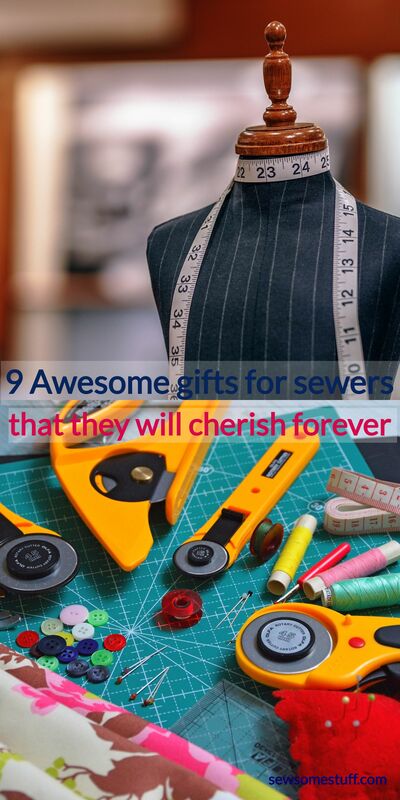 It’s going to be perfect for anyone especially a young sewist just starting out. 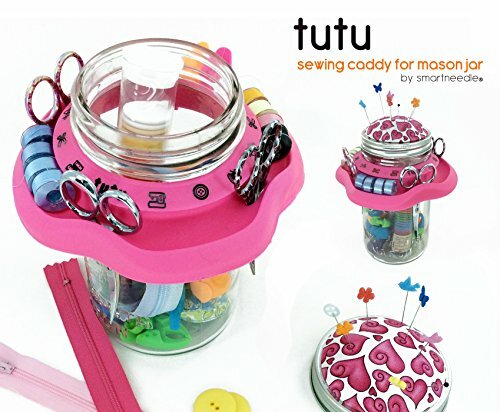 You can teach her/him to be responsible for his/her sewing supplies with this fun sewing caddy. Check it out by clicking on the image below. 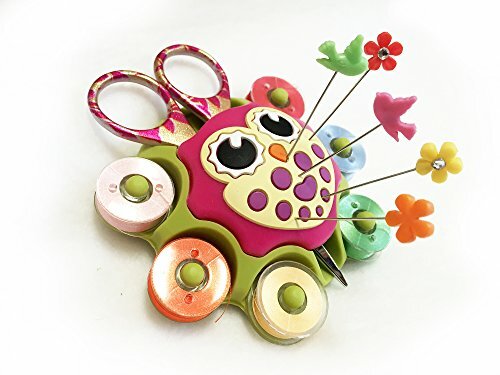 Next, we have owl bobbin caddy just like Ladybug caddy but a instead of a Ladybug there’s a cute owl. 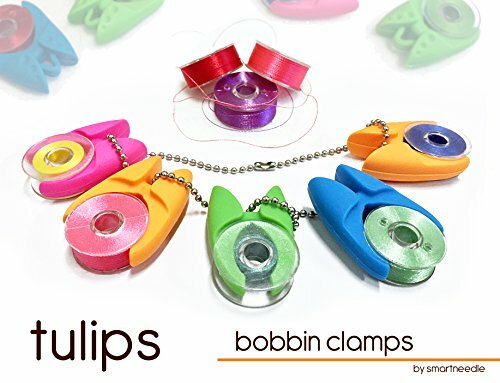 These are super cute colorful clamps that can hold your bobbins together and keep them organized AND prevent the thread from tangling. Win! This is another bobbin multi-storage that will be perfect not just for the bobbins but also for other sewing notions. If you want the most out of your cash and space, check out these functional bobbin holder boxes. First, is the compartment organizer box which can store several bobbins together, but the problem with these boxes is that there are chances for the threads to tangle up which can be solved by the box no. 3. Click the image to check out this box. This stackable thread box is not entirely designed for bobbins instead it’s for storing threads, however, you can easily use it for storing bobbins as well either with their matching threads or without. This makes a great thread and bobbin storage. This is a box designed JUST for storing bobbins and somehow I can see that the threads can be kept under control with this bobbin box as each bobbin gets to have it’s own home to stay in. This makes a great bobbin organizer box. 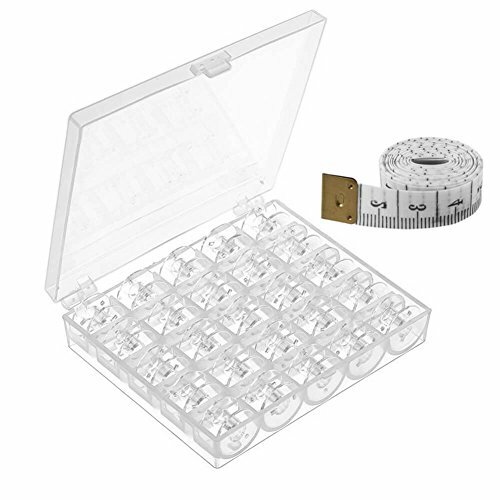 Here’s another great box for storing bobbins and it also comes with 25 pieces of bobbins which can fit in several different machine models. 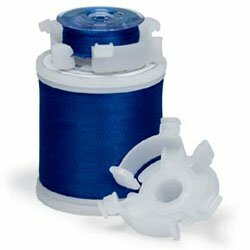 Click on the image to find out if these bobbins will work on your machines. Now, let’s have a look at some uncommon bobbin storage solutions. This is a very unique and functional bobbin storage idea, especially for small sewing spaces. Here’s another unique idea for storing the bobbins. 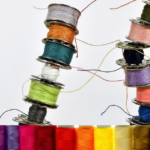 Handi-Bobs helps you in keeping your bobbins with their matching threads. Although this is a very handy way of organizing threads and bobbins, it seems a bit pricey as for 10 bucks you only get a couple of them. Find out the details by clicking the image below. Lastly, here’s a PERFECT bobbin thread holder idea for small sewing spaces; a bobbin saver. You can have soooo many of those and hang them on a hanger in your closet or somewhere. This idea is pretty handy as well as practical for storing bobbins. Don’t you think? 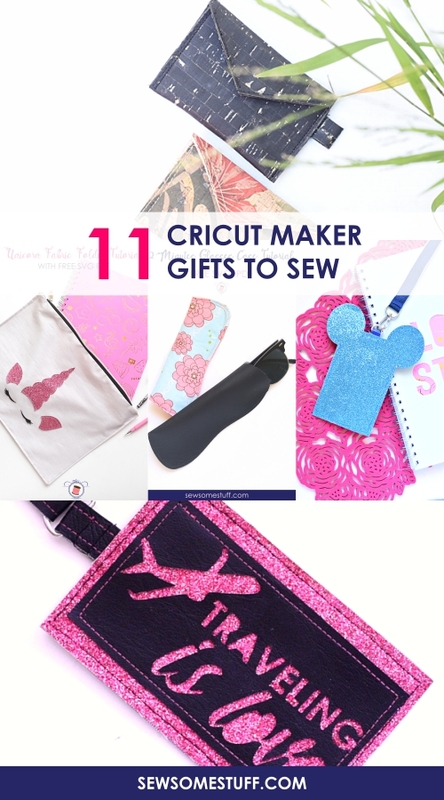 With that, we have reached the end of the post where I shared 11+ bobbin thread holder ideas. 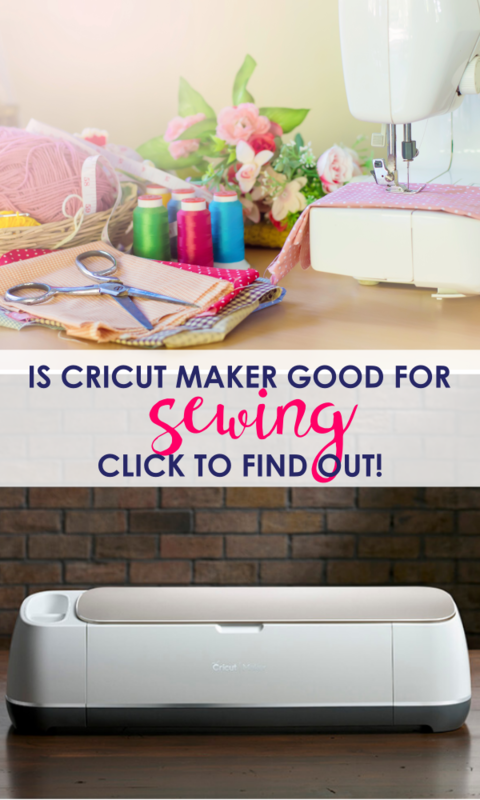 Want more sewing room storage solutions?